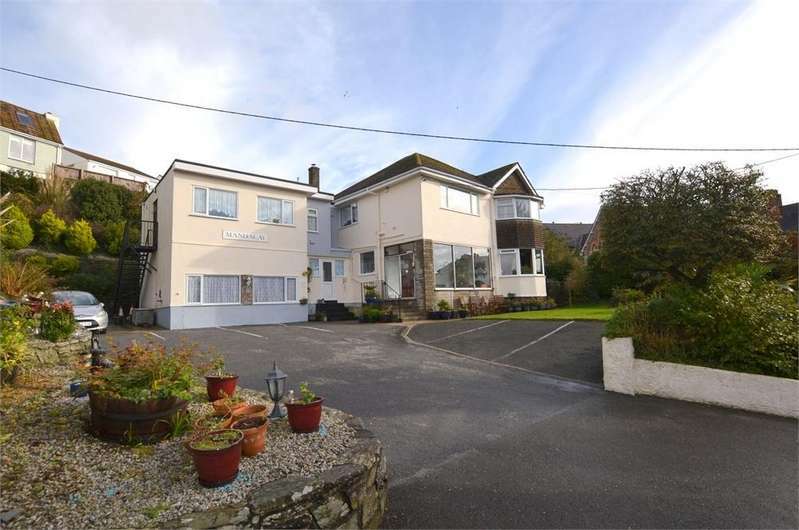 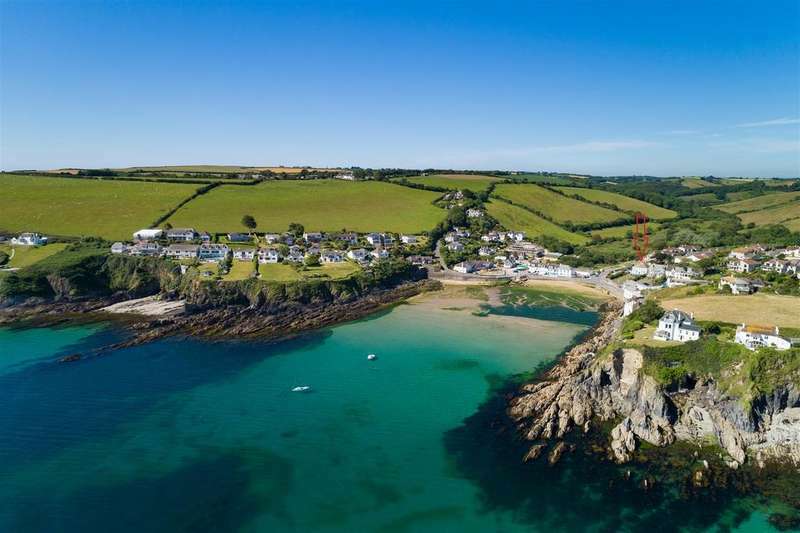 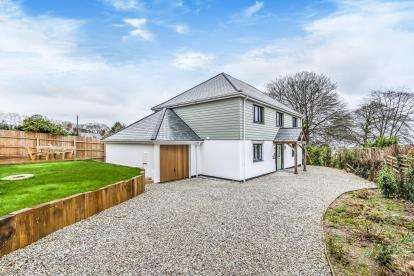 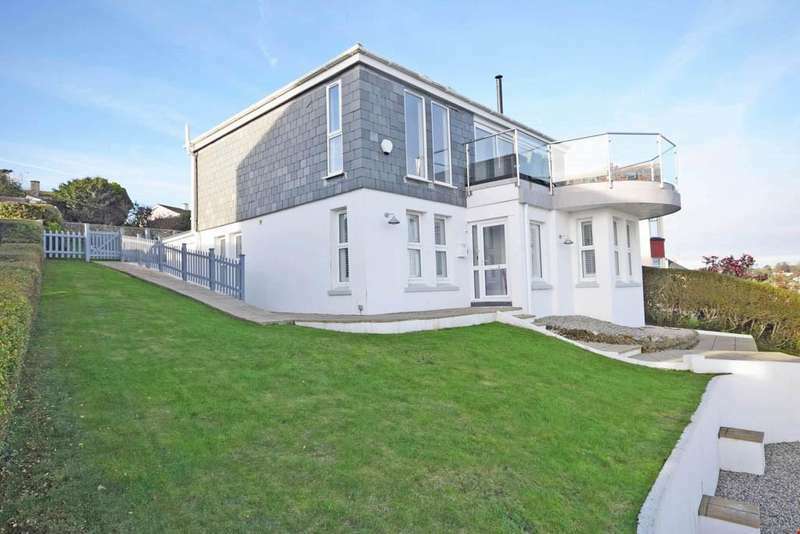 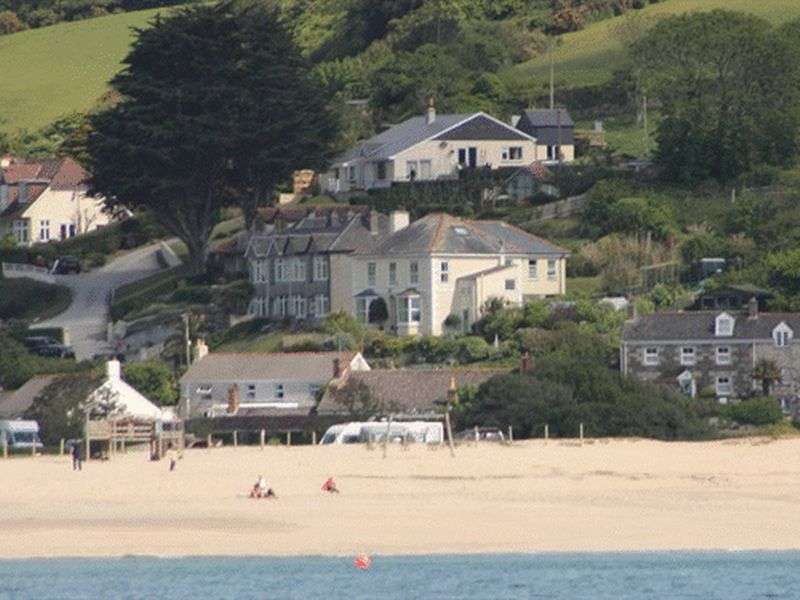 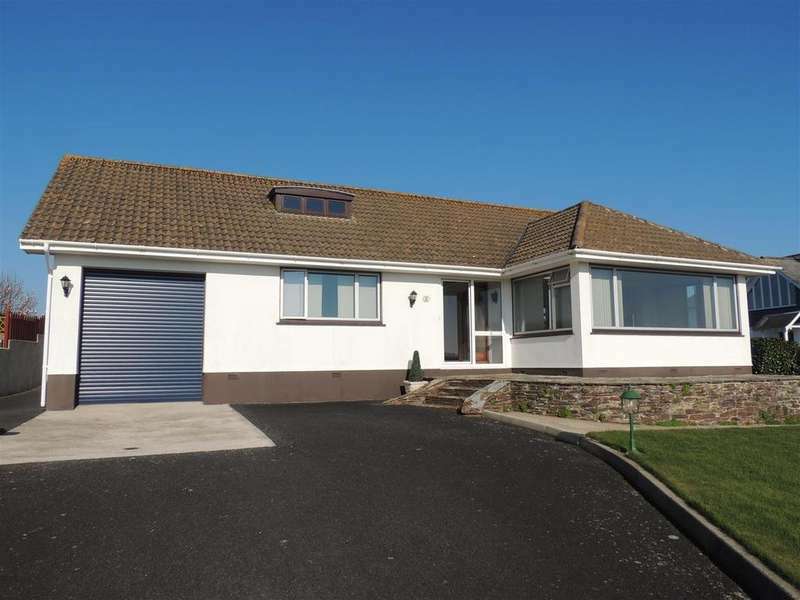 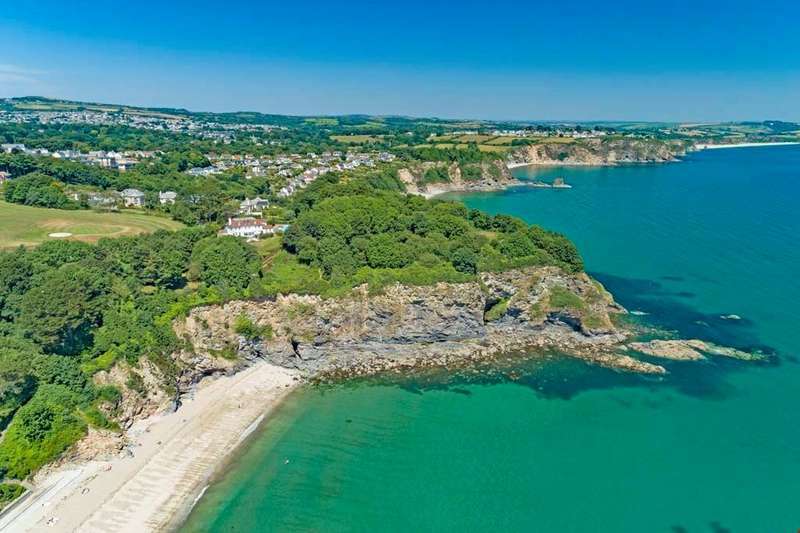 A stunning, recently refurbished detached coastal residence commanding incredible views over a fishing village/harbour, st austell bay and miles of stunning coastline to rame head. 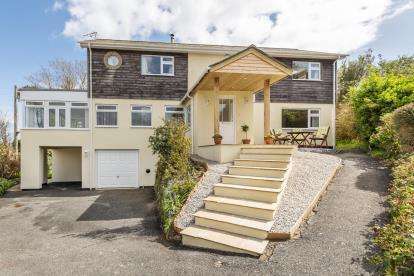 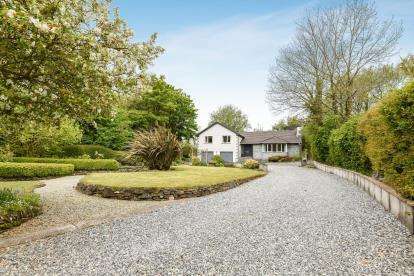 Perfect as either a bb or large family home. 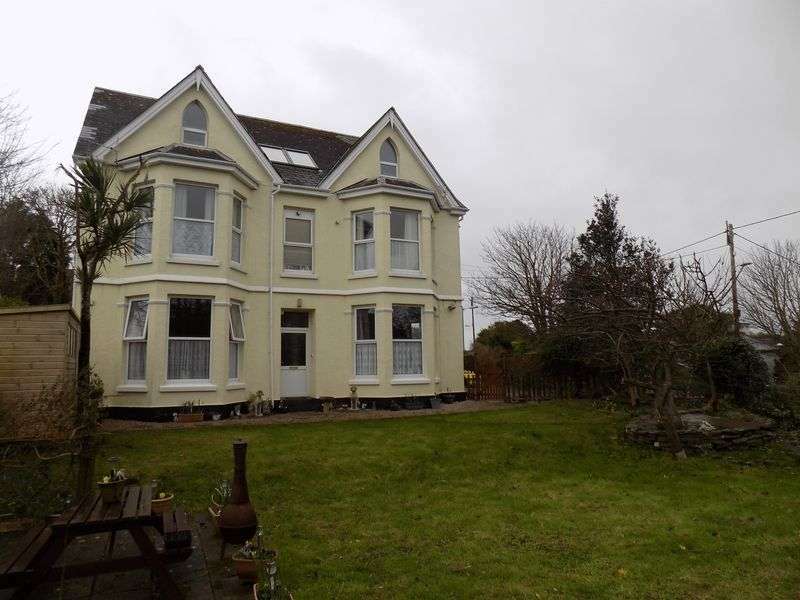 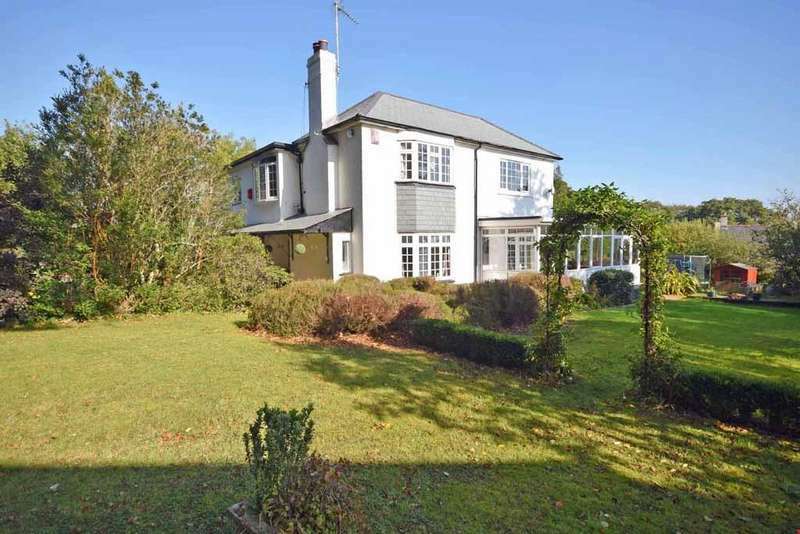 beautifully presented throughout with ample parking, delightful gardens and basement.